This weekend Becky, Ben and Maprang attended the annual Fobisia Student Leadership conference. This was an opportunity for senior students and prefects to meet and discuss leadership styles and team development strategies. 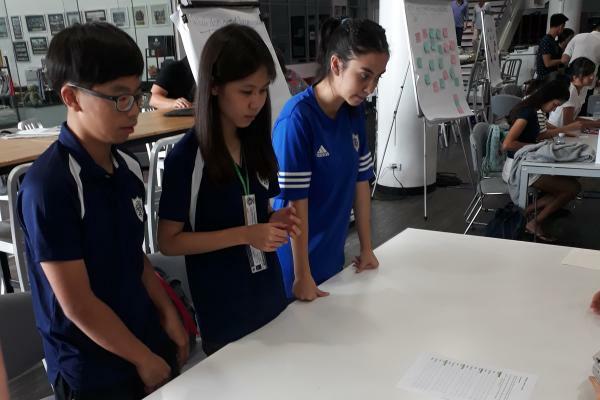 They were given the opportunity to work with over a dozen schools from across Asia. 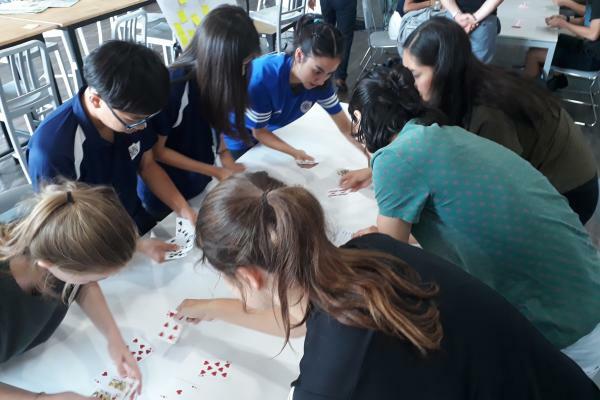 Hosted by Harrow Bangkok, the students were led by a broad range of staff and the Jump foundation. As well as the hard work they also cruised down the Chao Phrya river on Friday night and were lucky enough to see Wat Arun after it's recent renovation. The students will return to school with lots of new ideas about student leadership, as well as having made some new friends.